A few minutes later he was watching Leni devour a double scoop of ‘Cookies and Cream’. Aside from the color of her hair, she looked so much like her mother, down to the dimples on her cheeks. The freckles, however, reminded him of his late wife. If Lisa could only see her granddaughter. If she could only be here now to help him get through the next few weeks. What the hell happened back then? He knew he should have asked that question long ago. Instead, he had accepted that his wife did not want to talk about it and left it alone. Whatever she had discovered that day had changed the rest of their lives. “We’re leaving.” That was all she had said, with such cold determination that had left no room for negotiation. Less than two weeks later they had boarded a plane to LAX. About the Author: M. 2222Naidoo lives in Northern California with her husband, two daughters, and three dogs. 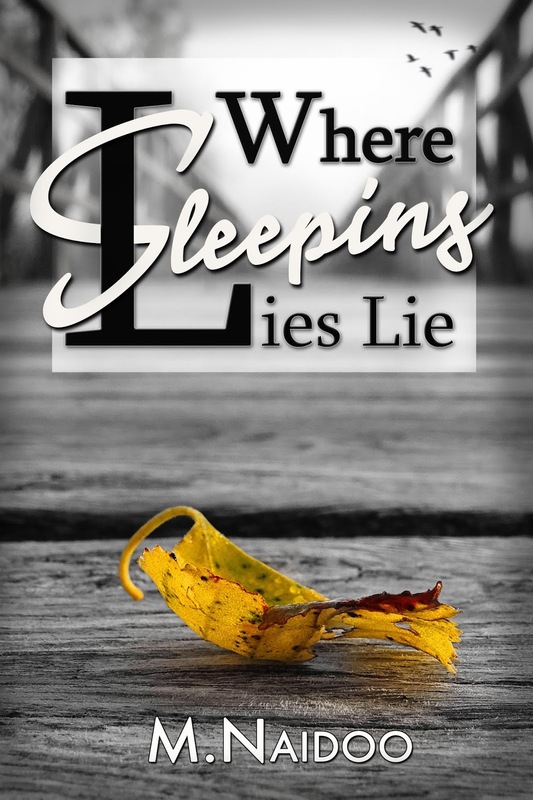 Born and raised in Germany, she was able to draw on a wealth of memories and passed down stories for Where Sleeping Lies Lie.